The Tolland County town of Ellington lies in the northern portion of the Connecticut River Valley. Once part of East Windsor, Ellington incorporated in 1786. 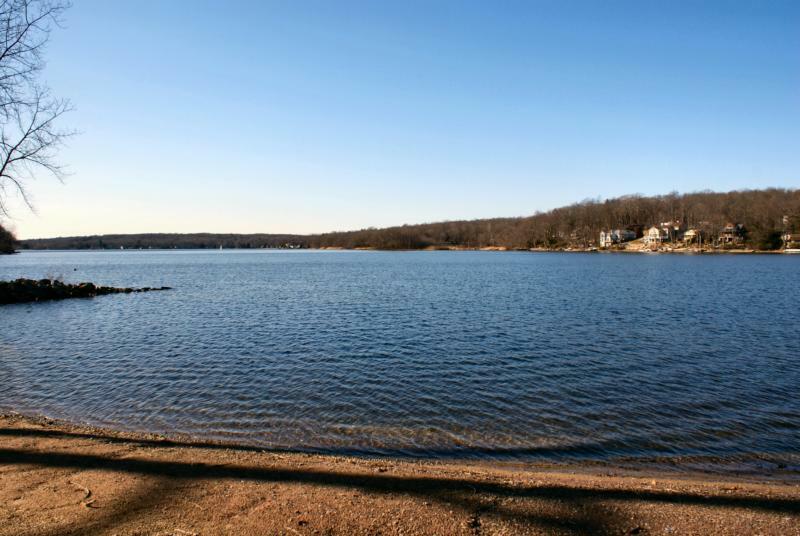 Although known primarily as an agricultural community, Crystal Lake, located in the eastern section of town, was a popular summer resort destination from the late-1890s through the Great Depression. 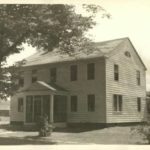 Although Ellington continues farming today, it is one of the fastest-growing towns in Connecticut, evolving from an agricultural center to a suburban bedroom community.